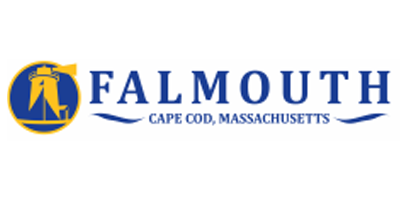 Since 1983, we have offered full service Building , Renovation, and Maintenance services to Falmouth and surrounding towns on Cape Cod. 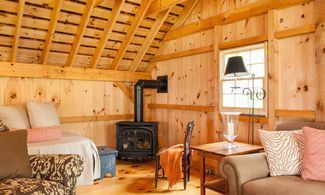 Consider us if you are remodeling a bathroom, renovating a kitchen, adding an outdoor living space, finishing a basement, or winterizing your summer cottage. If you have a small project or rot repair, we will get the project done right. The projects we work on vary in size and price, but what is consistent is the Quality. 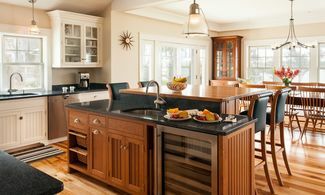 Primarily serving the areas of Falmouth, Woods Hole, Bourne, New Seabury, Cotuit, and Osterville. 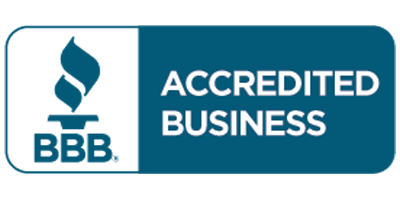 Our exceptional quality and attention to detail has earned us the trust of hundreds of homeowners just like you. This depends on the project, the timeline, who you already have on your team, and who the builder has on their team. Lets face it, we all have our strengths. 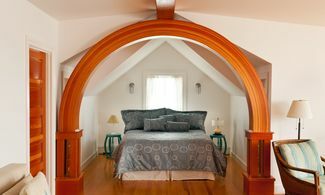 For Mike and Todd Duffany, one of their strengths is to be able to walk through an existing home, listen to the dream of the owner, and quickly assess the cost to make the renovations with the high quality standards of the M Duffany Builders team. So for those in the market to buy that home in Falmouth, now may be the time to engage with M Duffany Builders. If quality, value, timeline, and a long lasting relationship is important to you, then M Duffany Builders is a team you should consider. And one more thing, don't be concerned about Mike or Todd putting pressure on you to sign us up, chances are, they will tell you to live in the home for a while to really figure out what renovations you should make. 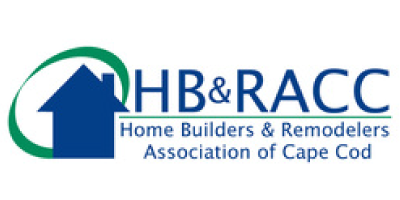 On December 7, Mike Duffany—founder and owner of M. Duffany Builders—received the 2017 Hall of Fame Award from The Home Builders & Remodelers Association of Cape Cod. This is the highest award a member can receive. Our average employee tenure is 5 years. We are looking to grow that number to 10 years by continuing to hire the right people. If you are looking for a career and more than just a job, we are the Company for you.